The Church of Scotland's 2017 Council of Assembly. Convener Sally Bonnar is in purple in the front row. From small gatherings and all-ages prayer meetings to prayer walks, breakfasts and solitary reflections, Christians throughout the country will be sharing faith and raising prayers to God. “The General Assembly this year asked us all to pray that God would do a new work in our church,” Dr Bonnar says. “This is a challenging time for us but with challenges come opportunities and we want to be ready for what God is calling us to be and to do. 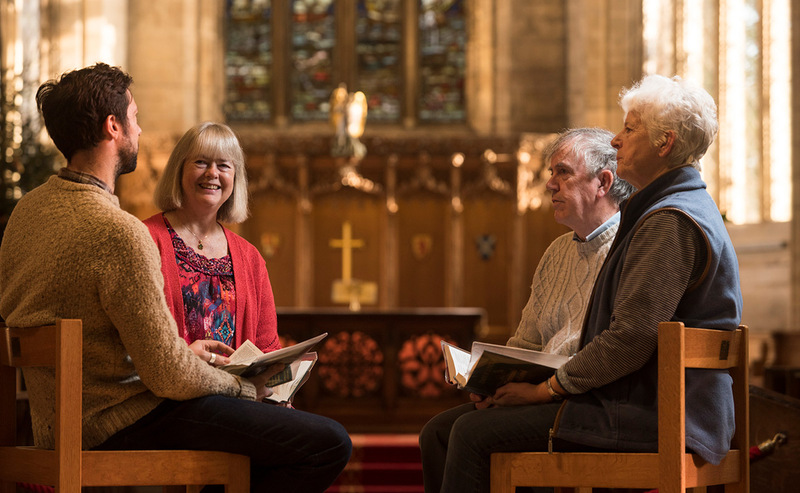 Through the Together We Pray initiative, the Church has sent out a resource pack to every minister and presbytery that includes a prayer diary, the Word of Life Pray Now handbook, a poster, prayer cards, and the Conversations in Worship guide. You can also find videos and worship information online on our Together We Pray pages. 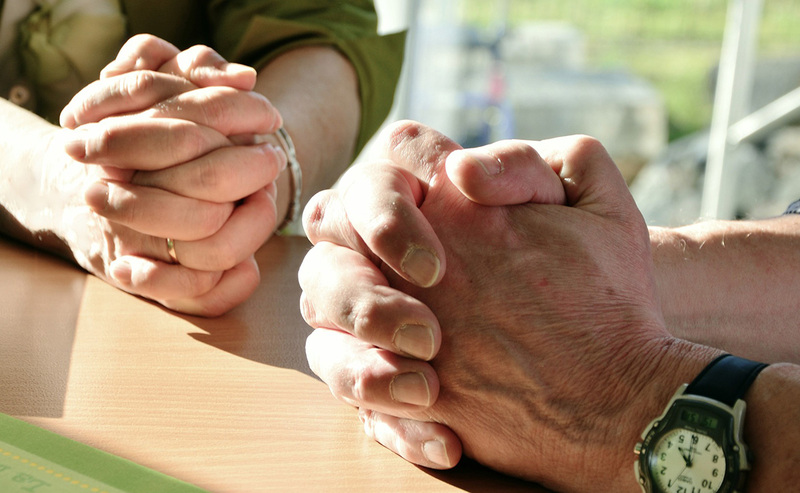 And for those of you who have a person or a situation that is in need of prayer we will pray with you. Make your prayer request by simply sending your prayer to togetherwepray@churchofscotland.org.uk We will add them to the prayer wall so everyone who sees them can join you in your prayers.